Thailand remains one of the biggest centers of tourism in the world. Hot beaches, beautiful and diverse nature, and rich choice of places of interest let every traveler select a program to fit one's taste. 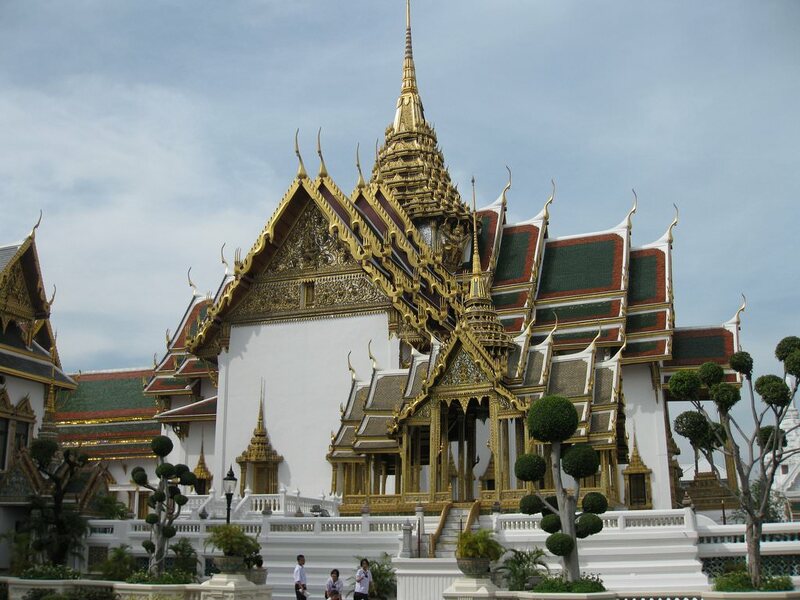 Bangkok remains one of the most favorite destinations for travelers. Wat Pho or the Temple of the Reclining Buddha built in the 7th century is the main landmark of the central square. The 15 meter long statue of Buddha is the main decoration of the temple. The statue is decorated with mother of pearl and skillful carving. Walls of the temple feature amazing paintings that depict Buddha and his apprentices. There is a gallery on the temple territory, where visitors will see a collection of rare figurines. There are approximately 400 items in total. Travelers are recommended not to forget to visit the Royal Palace that has become the main symbol of the medieval culture. The building is located in the old district of Bangkok. Nowadays the palace is used to host important governmental meetings, religious ceremonies and other events. Luxurious halls and galleries are very interesting to observe, but the outside design of the former royal residence is no less striking. The Floating Market is one of the most unusual places in the capital. The only way to reach the market is to use a boat. There are many small canals in this part of the city, so instead of typical stalls there are rows of small boats completely filled with different goods. Souvenirs and seafood are the most typical goods sold here. Quite an interesting fact - the majority of sellers on the market are women. They control these floating kiosks with ease and can move from one corner of the market to another during the day. The luxury hotels in Thailand, deserving attention of the most discerning traveler. Si Satchanalai is a great place to learn more about history of Thailand as in this city you will find interesting sights of different epochs. In the 8th century, a small settlement was founded there, and it took only few decades for that settlement to turn into a large center of trade. Ancient temples remain the biggest attraction in Si Satchanalai, and in 1988 the city was named the biggest open air museum in the country. At the beginning of the 13th century, on the territory of Thailand was the Kingdom of Sukhothai located. Its borders are almost similar to the present ones. In the middle of the 14th century, the more powerful state of Ajutaja was formed in its territory. At that time, the natives were very influenced by the Chinese culture. Thailand is an only country in South East Asia that has never been a European colony. This is primarily thanks to its rulers’ big experience. 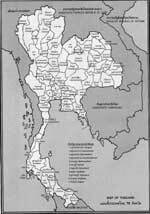 Before 1949, the country had been called Siam. It gained its present name after the Second World War. 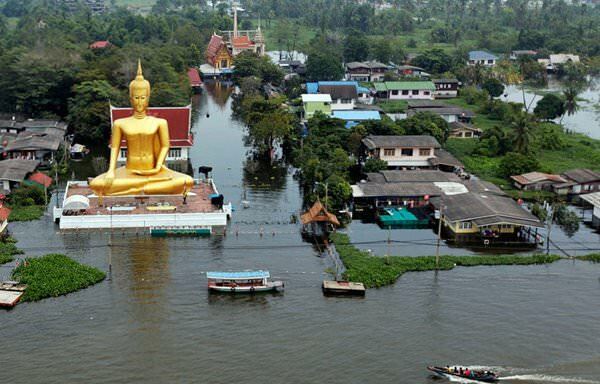 In terms of the tourism experience, Thailand is one of the world leaders. Hundreds of years ago, the country attracted only pilgrims. Then, at the beginning of the 20th century, it started to be visited by fans of beach recreation. 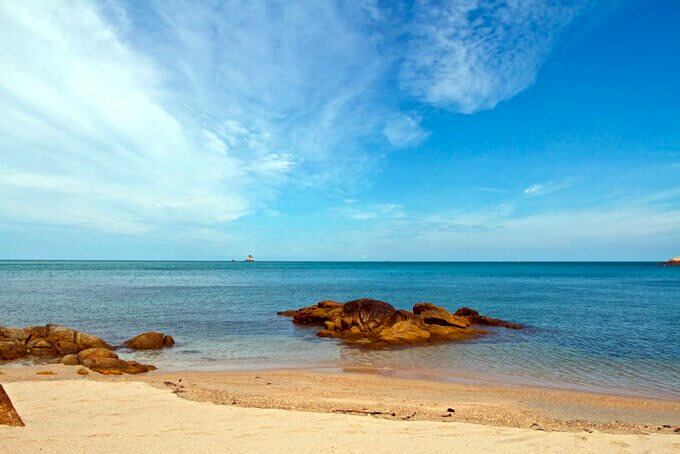 The country provides perfect conditions for beach recreation and water sports. Young tourist and fans of round-the-clock entertainments are attracted by the resort of Pattaya. 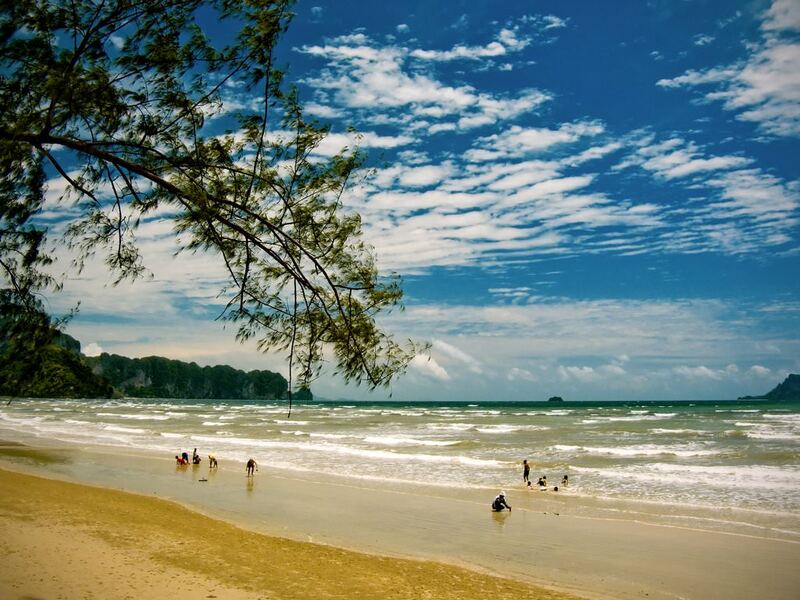 Those who prefer a peaceful and romantic atmosphere should visit the province of Krabi. 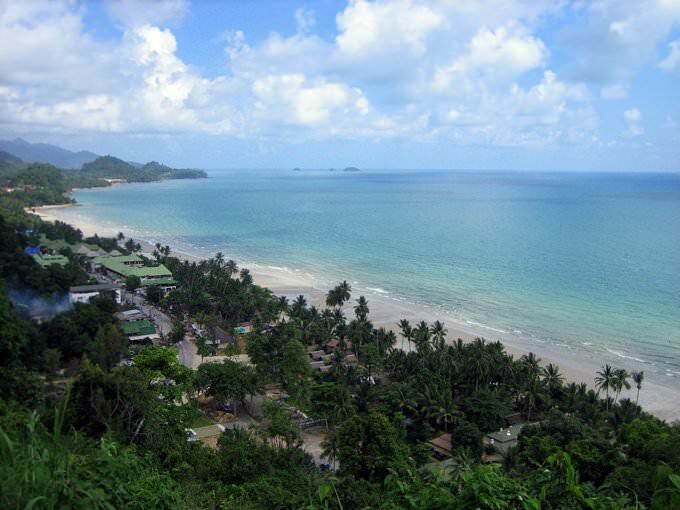 Ao Nang is very popular with divers. 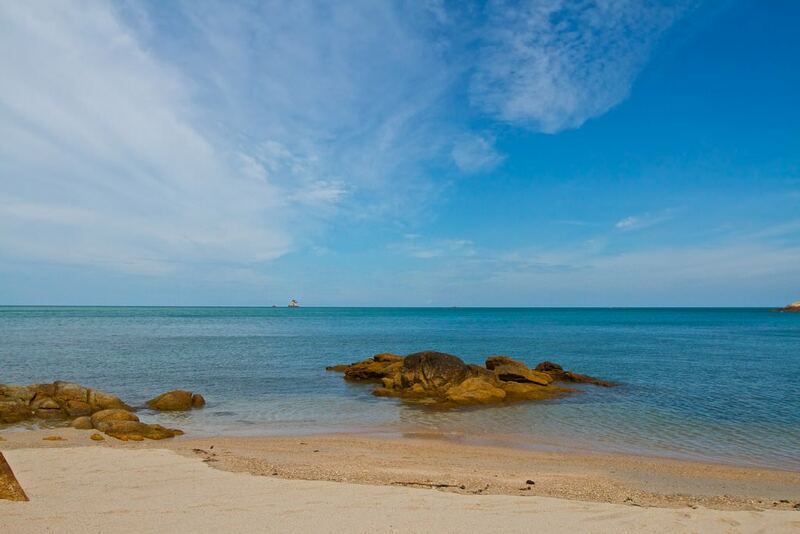 It will impress not only with beaches with crystal clear water, but also with the well-developed infrastructure. 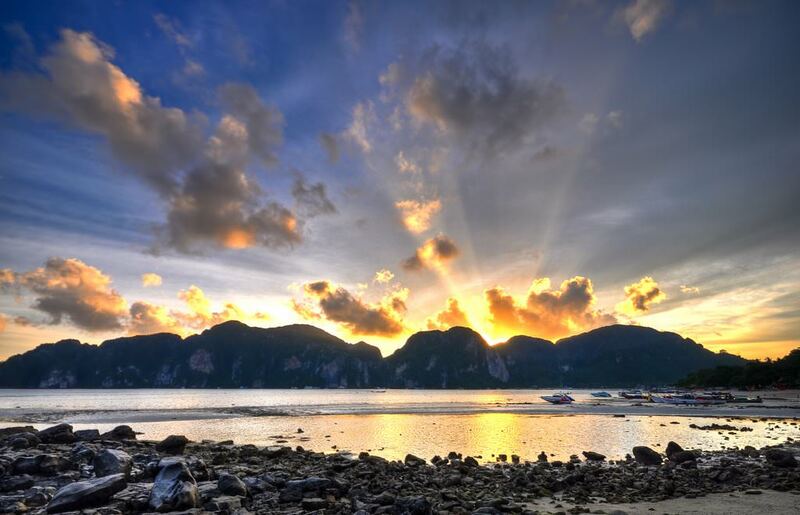 Phuket will please the fans of all types of recreation, as there are quite and pristine beaches, as well as noisy entertainment centers at the resort. Thailand also attracts with its modern shopping centers and noisy markets. Shopping enthusiasts should pay their attention to jewels with gems and buy them at attractive prices. You should buy jewels only in specialized shops and refrain from any secondhand accessories. In gift shops, travelers can buy interesting items of the local production, the most popular of which are figures of elephants, painted dishes and silk accessories. The brightest food symbol of Thailand is an exotic fruit called durian. It is famous all over the world for its unpleasant smell. It is forbidden to export this fruit from the country. Tourists who like this “odorous” fruit should buy jam of durian, as there is no prohibition on exporting it. This article about iconic landmarks and sights of Thailand is protected by the copyright law. You can re-use the content, but only under the condition of placement of an active link to www.orangesmile.com. Bangkok is the most popular tourist city in the world. Unfortunately, it is also in a list of cities that are in danger from the flooding. The main reason of the sagging soils is an active use of the underground waters. For last decades the number of them has decreased and that lead to the ground slump. The last catastrophe has happened in the coastal region in 2011. The tropical shower has flooded several large districts and took a lot of people’s lives. 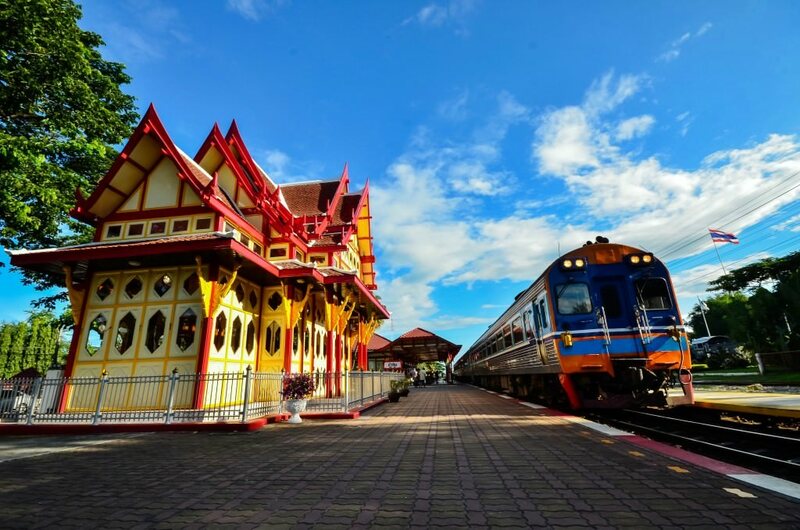 Hua Hin attracts people with its outstanding railway station. The station was built in 1911. The entire building was made from the wood in traditional style. The fragile wooden buildings have been saved after more than a hundred years. Every day from this station trains go to Bangkok and other Thai cities. The station has a wonderful green area. Among the trees and plants, red and yellow wooden buildings look far more interesting. On the platform you will see not only travellers but also tourists. There you can make great photos on the background of the colorful historical buildings and the old train. It was placed at end of the line. At the station you can find a store with the outstanding thematic souvenirs. 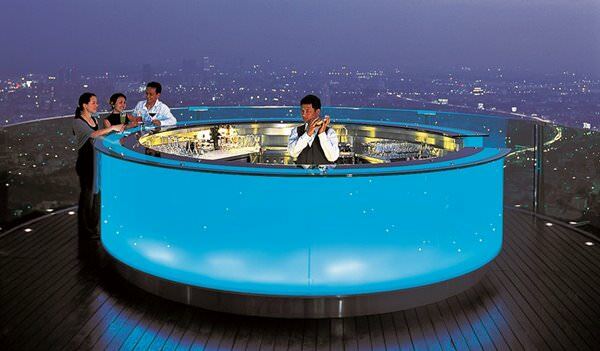 One more world known bar in Bangkok is situated on the roof of the 63-stored skyscraper "State Tower". From its terraces opens a marvellous view of the city. There you can relax in the open air, try exotic cocktails and original treats, listen to live music or to participate in the thematic activity.